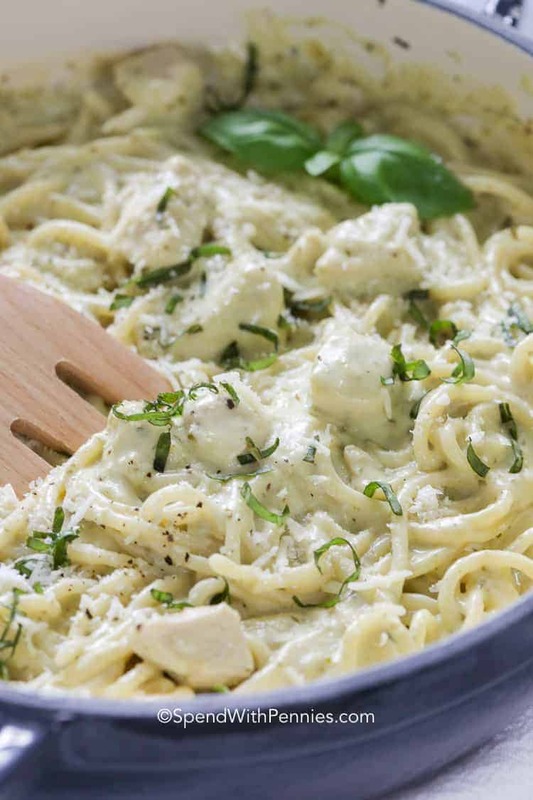 Creamy Pesto Pasta combines tender spaghetti and juicy chicken in a deliciously rich Creamy Pesto Sauce for the perfect family meal! 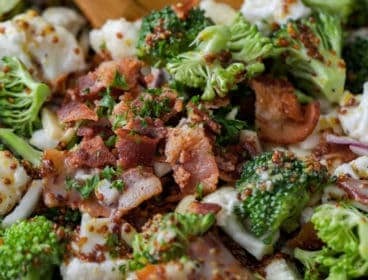 This easy recipe comes together quickly and everyone raves about it! 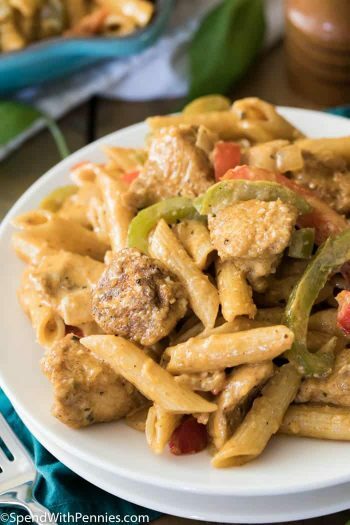 We serve it up with garlic bread and a fresh salad for a complete meal in no time at all! This delicious dish is sponsored by Walmart and SheKnows Media. 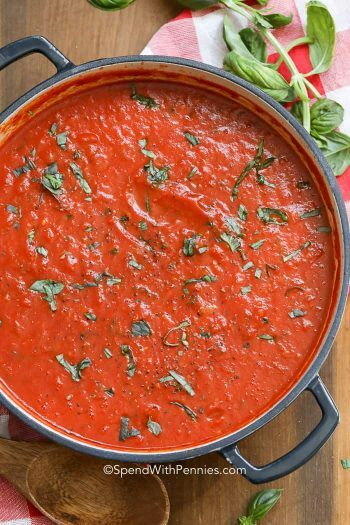 This easy pesto pasta sauce rivals any meal you’ll enjoy at a 5 star Italian restaurant, without the hassle or cost! Weeknight dinners are always busy around here. 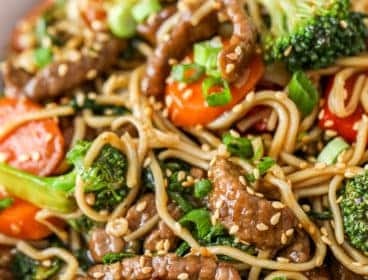 With soccer practices, homework, laundry, and grocery shopping, I need meals that taste amazing without a lot of fuss. 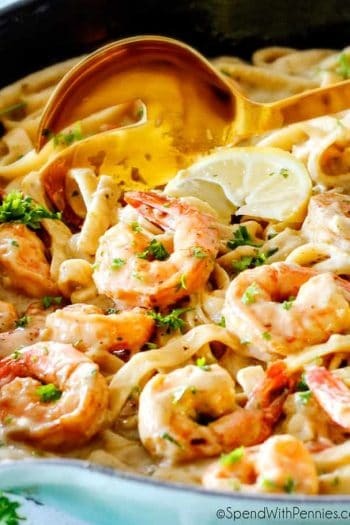 We actually eat a lot of pasta dishes (like Lemon Garlic Shrimp Fettuccine) because they are great for my daughter before her sports… and easy for me to get on the table! 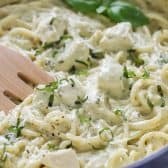 This recipe starts with Sam’s Choice Italia spaghetti from Walmart and it’s perfect in a rich creamy pesto sauce. This spaghetti has an authentic taste which is no surprise as it’s created from an old family recipe right in Italy and imported especially for Walmart! 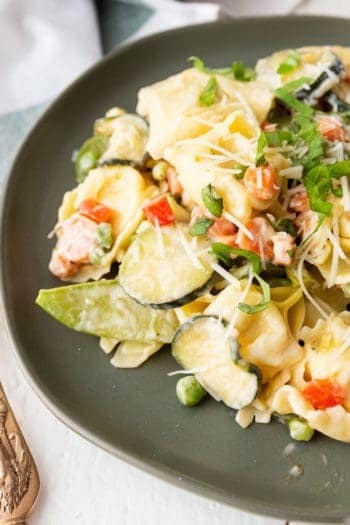 This pasta is bronze cut meaning your sauce will stick loading every bite with creamy cheesy pesto sauce! We all love pasta, especially with a delicious pesto sauce! If you’ve never had it, you might be wondering exactly What is Pesto? Aside from being absolutely delicious on just about anything, pesto is a very flavorful sauce that is popular in Italy. 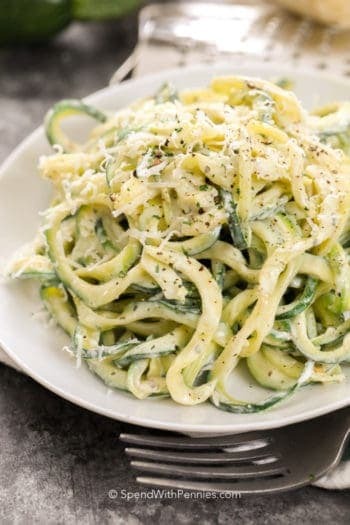 It is made by combining fresh basil, pine nuts, olive oil, and rich cheeses (like parmesan & pecorino) until smooth. Pesto is most often enjoyed in various pasta dishes (like this amazing one ;) ), or spread on pizzas or even grilled meat! 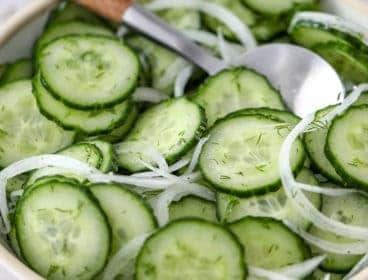 I sometimes spread it over cream cheese or brie with sundried tomatoes for the perfect appetizer! The real star of this dish is the Creamy Pesto Sauce. 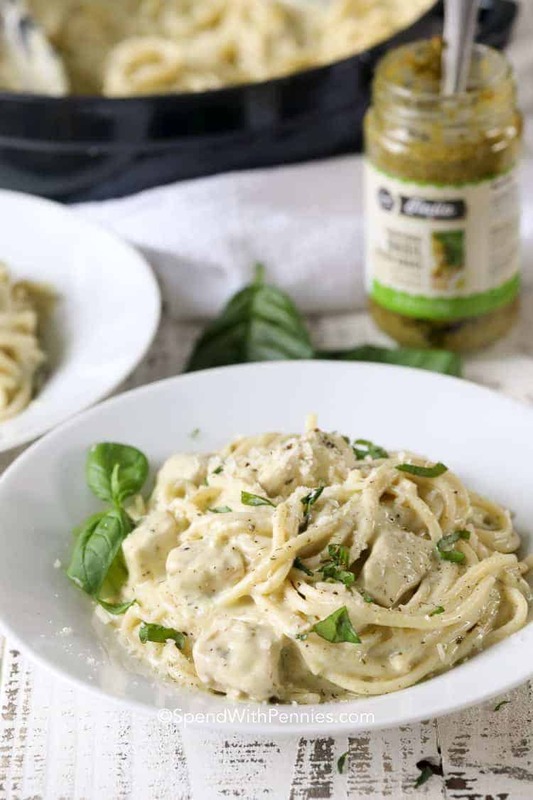 This pesto sauce recipe is incredibly easy to make with real cream, fresh parmesan cheese and Sam’s Choice Italia Basil Pesto. Like all of the Sam’s Choice Italia products, this pesto is hand-crafted in Italy and available at Walmart. To make this pesto sauce, I start with a little bit of flour/butter to give the sauce just the right consistency. Next I stir in a little bit of broth and some fresh cream and cook until bubbly. Remove your sauce from the heat and stir in your parmesan and pesto. 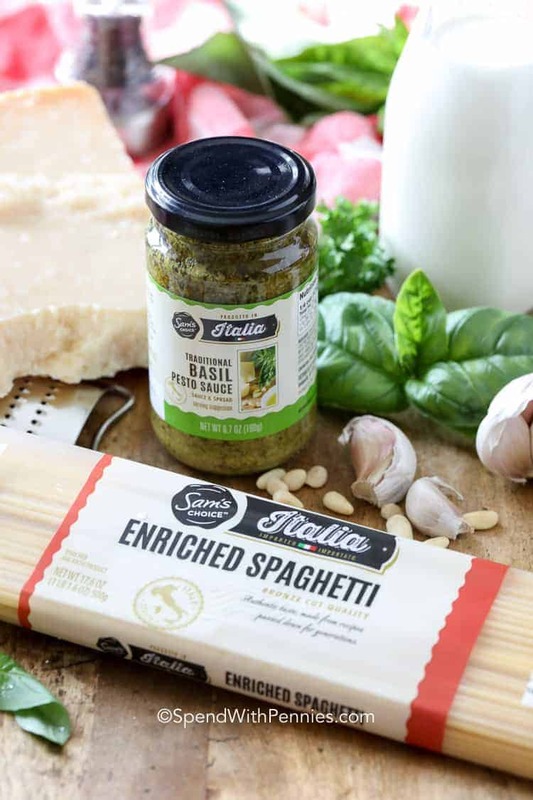 You’ll get an amazing rich pesto flavor as the Sam’s Choice Italia Basil Pesto is actually made with ingredients from Italian farms and you can really taste the difference. 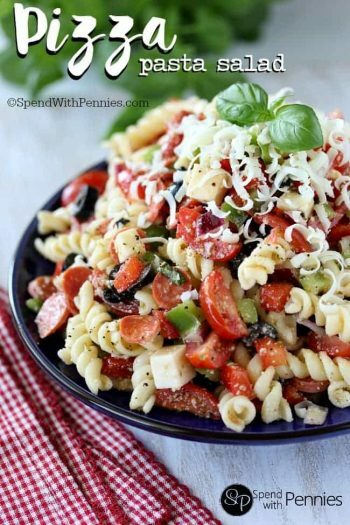 Finally toss with your hot spaghetti and voila! Keep in mind both cheese and pesto should be heated but not boiled as they can separate. It’s best to add these after removing your sauce from the heat (or to turn the heat down to very low). 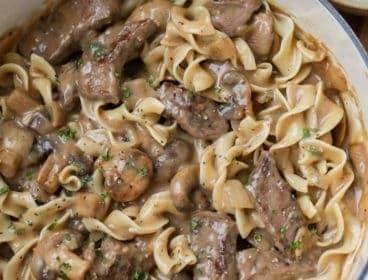 When draining your pasta for this recipe you’ll want to collect some of the starchy pasta water to use in your sauce. I usually scoop a cup or so out just before draining. When draining your pasta, make sure not to rinse your spaghetti as you want the starchy exterior so the pesto sauce will stick to the spaghetti. 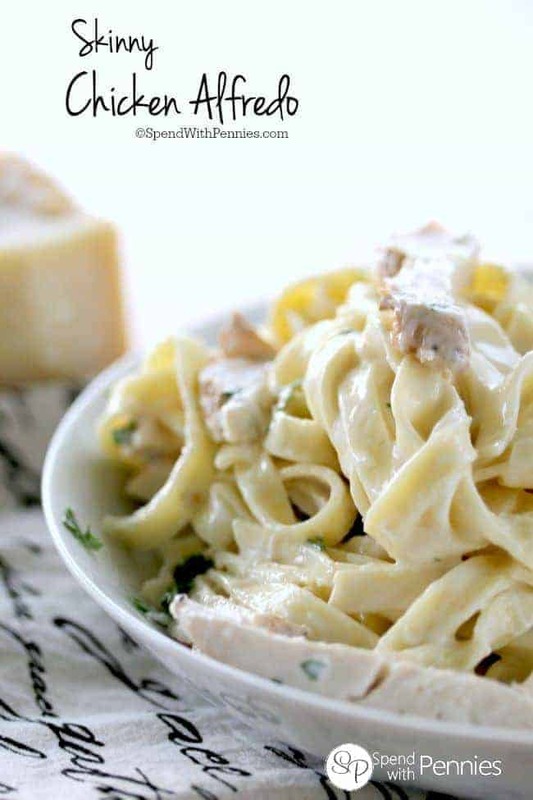 I quickly fry up some cubed chicken breast to add to this pesto pasta recipe but if you prefer, Walmart carries everything you need for this meal including rotisserie chicken to make it extra quick. 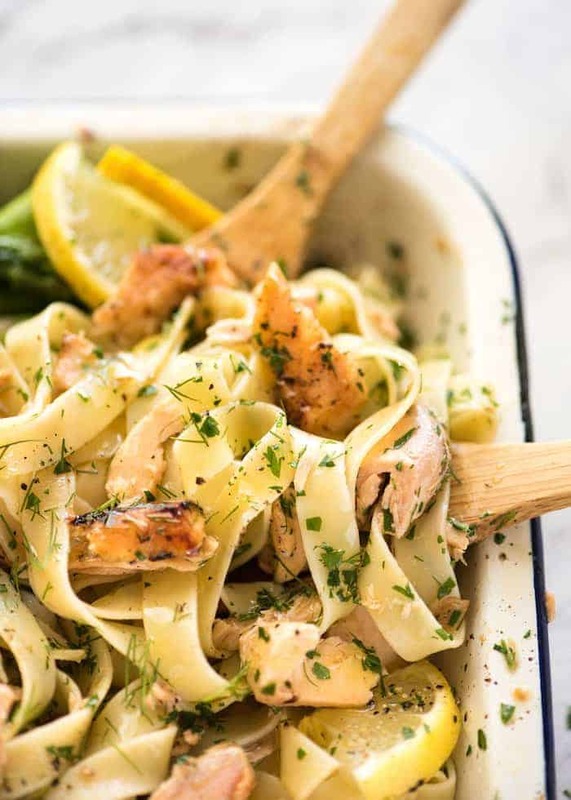 You can also make this Pesto Pasta with shrimp if you prefer. We serve this with Homemade Garlic Butter and fresh bread to sop up any bits of pesto cream sauce in our bowls! 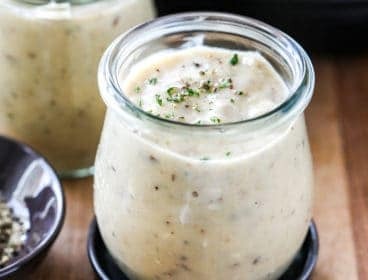 The entire meal is ready in under 30 minutes, and trust me when I say that your family will love this one! 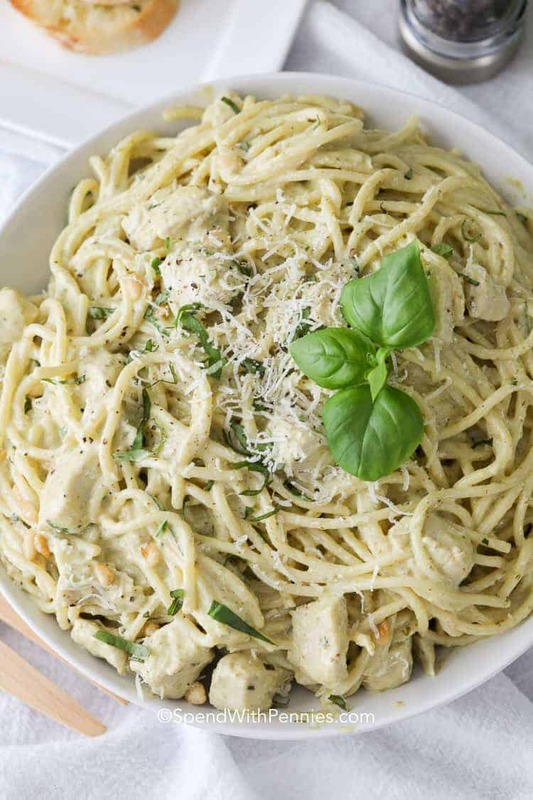 Creamy Pesto Pasta combines tender spaghetti and juicy chicken in a deliciously rich Creamy Pesto Sauce for the perfect family meal. Cook spaghetti according to package directions. Drain and reserve 1 cup pasta water. 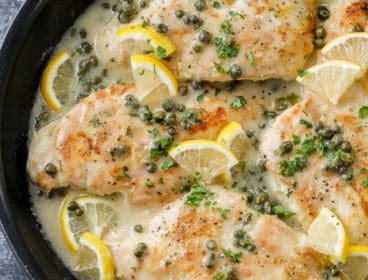 In a pan, heat olive oil. Season chicken with dried basil, oregano, salt and pepper. Add chicken to and cook until no pink remains, about 5-6 minutes. Remove from pan and set aside. In the same pan add the butter and flour. Stir until smooth and cook 2-3 minutes. Add chicken broth, heavy cream and half and half. 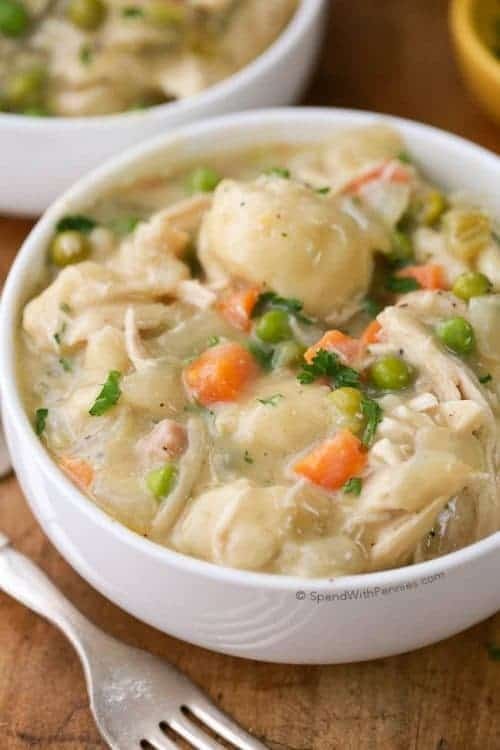 Bring to a simmer over medium heat and allow to simmer for 2-3 minutes or until slightly thickened. Remove from heat, and stir in parmesan cheese and pesto. Add cooked pasta to the pesto sauce and toss. Add additional pasta water as needed to reach desired consistency. Garnish with basil, pine nuts and parmesan cheese if desired. I am excited to have partnered with Walmart & SheKnows Media to bring you this pesto pasta recipe. While I was compensated, all thoughts and opinions are my own. Working with great brands I love allows me to keep bringing you the great recipes you love!